All $39.99 cakes are now priced at 3 for $100! Mix or match! 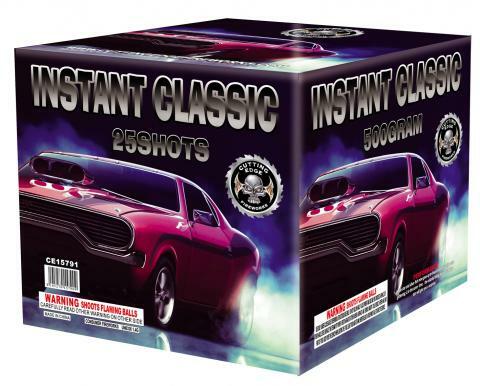 These Screaming Eagles offer nine 2” shots. Awesome red to white strobe display. 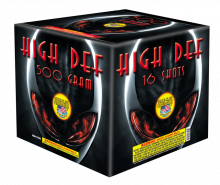 As one of the largest fireworks dealers in central Wisconsin, Fireworks Country has been offering the best variety of fireworks since 2001. Come see all we have to offer! 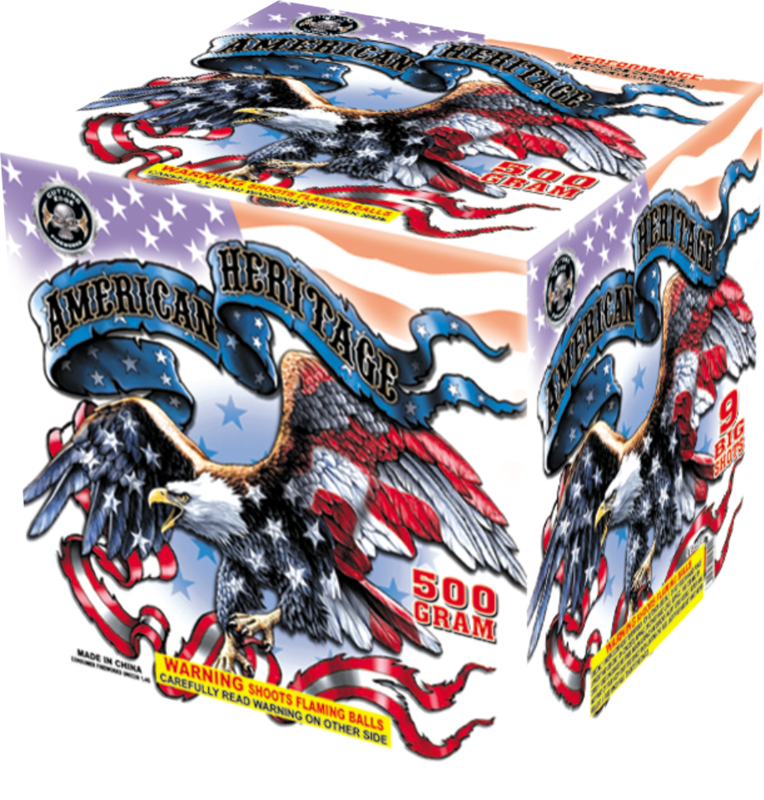 Fireworks Country is one of the largest fireworks dealers in central Wisconsin, and we have been delivering the largest variety of fireworks since 2001. 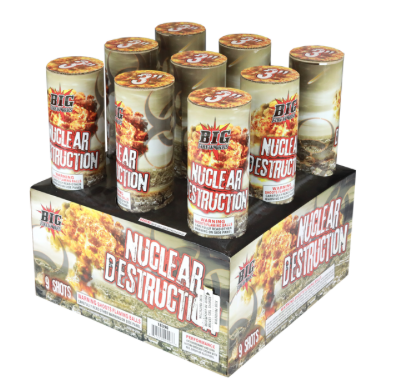 Located between Wausau and Green Bay on Highway 29 in Wittenberg, Wisconsin, “The Big Blue Barn” is your destination for an incredible variety of explosive merchandise! From sparklers and firecrackers, to large shells and display cakes—and everything in between—Fireworks Country has you covered. While browsing the thousands of products in our store, we are more than happy to make recommendations and answer any questions you may have. 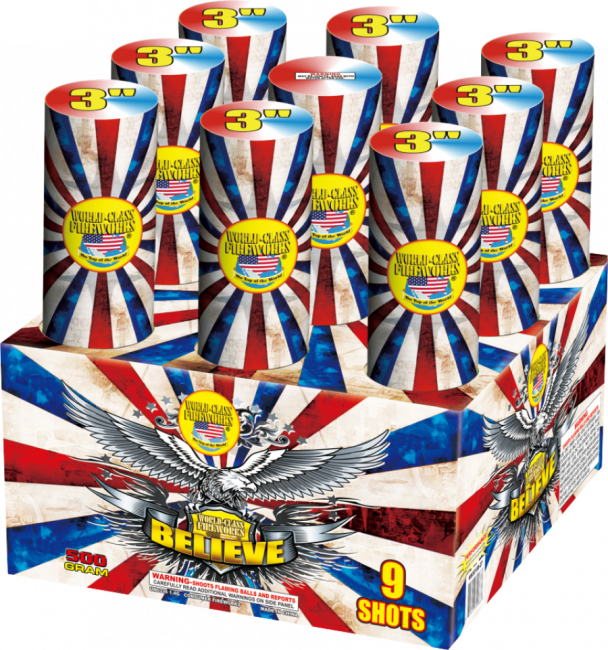 Everyone at Fireworks Country takes pride in providing friendly service and the finest fireworks to guarantee you get exactly what you want. 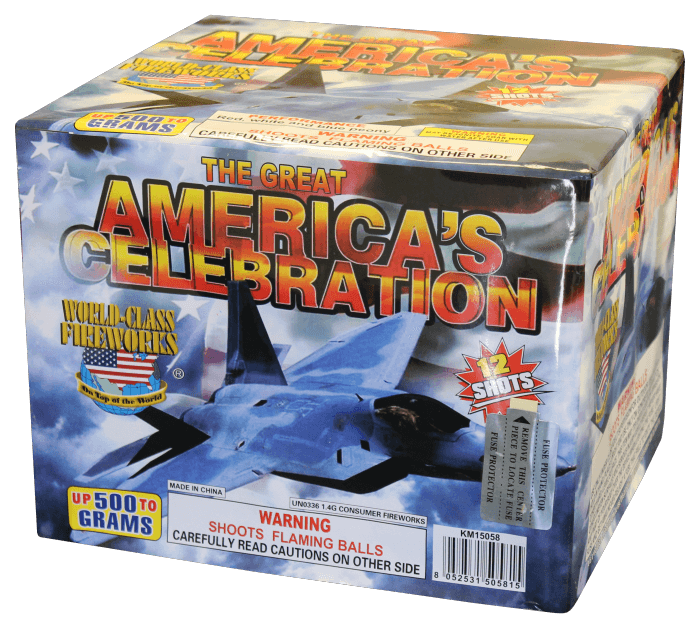 You will quickly see why we are the go-to destination for your pyrotechnic displays in central Wisconsin. 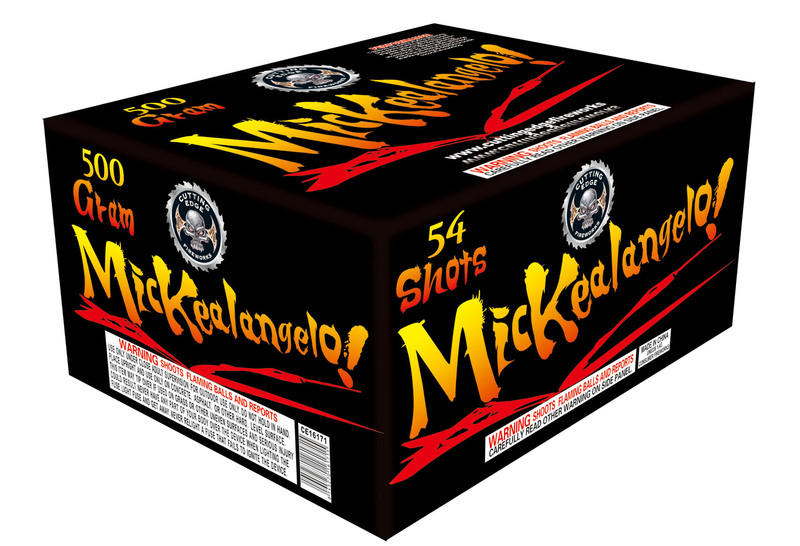 Want to check out the fireworks before buying them? Then don’t miss our annual Fireworks Extravaganza held each year in June. We demonstrate our merchandise in the biggest and most spectacular display of the year, allowing our customers to experience the products first-hand before purchasing. Not to mention that there is entertainment for the entire family, including live music, concessions, hot air balloon rides and more. 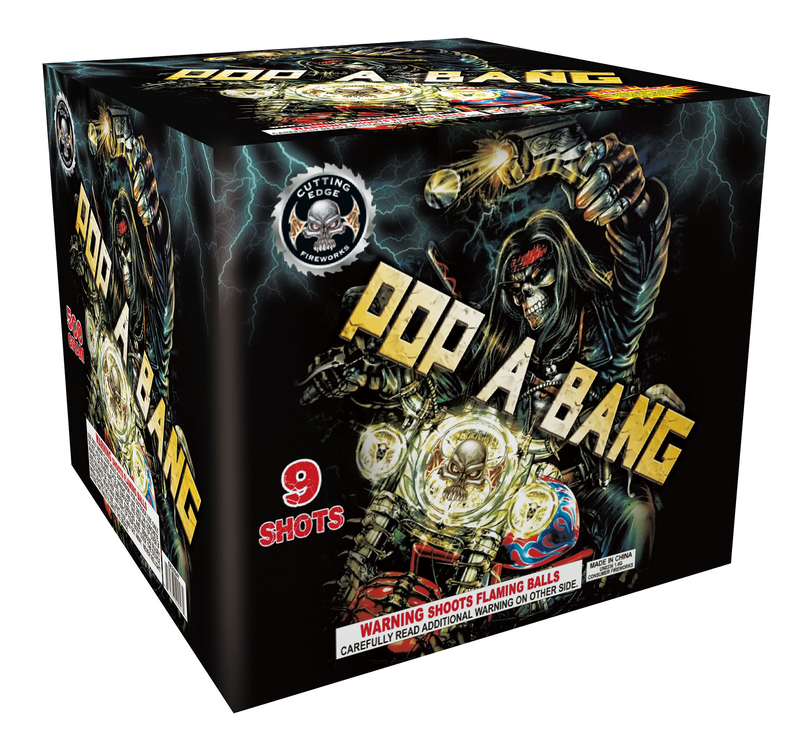 So whether you need to spice up a birthday party, wedding reception or anniversary—or maybe need that spectacular grand finale for the Fourth of July or New Years Eve—Fireworks Country always has an abundant supply of merchandise in stock. 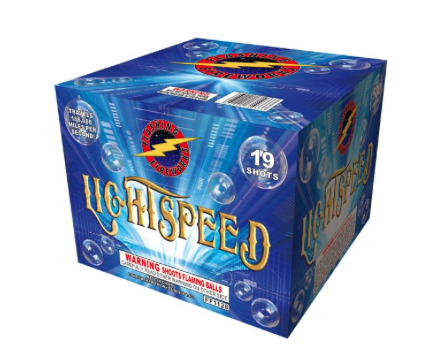 We are always happy to help you find the perfect pyrotechnics for your next event.